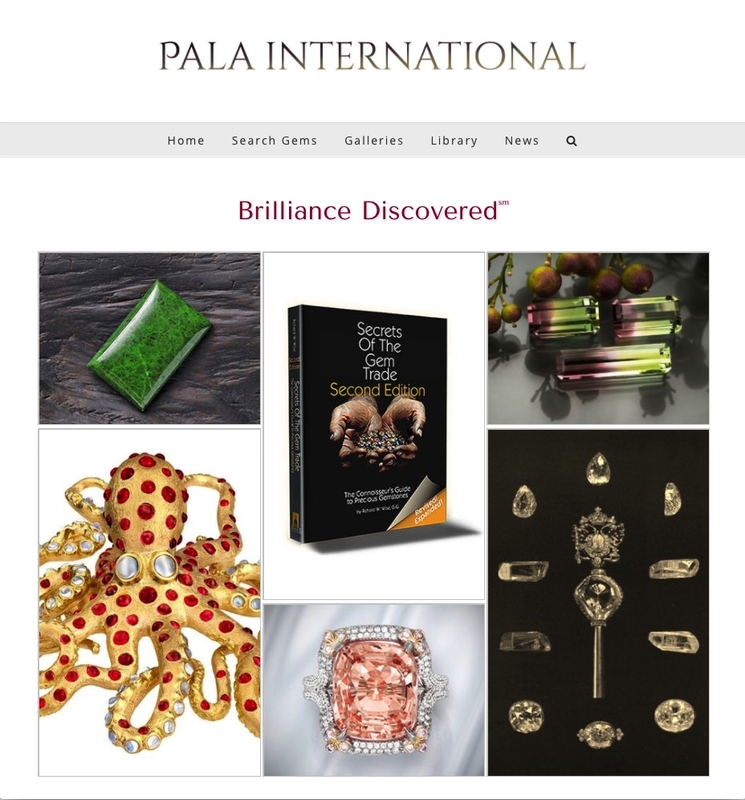 The firm comprises three businesses: Palagems, Palaminerals, and The Collector Fine Jewelry. The Palagems and Palaminerals sites are dual-hosted: Squarespace for the front-end with extensive custom CSS modifications and modified PHP and MySQL code hosted by Aplus.net for the ecommerce back-end. The underlying FileMaker inventory database was revamped by normalizing nomenclature and simplifying the search dialogs. 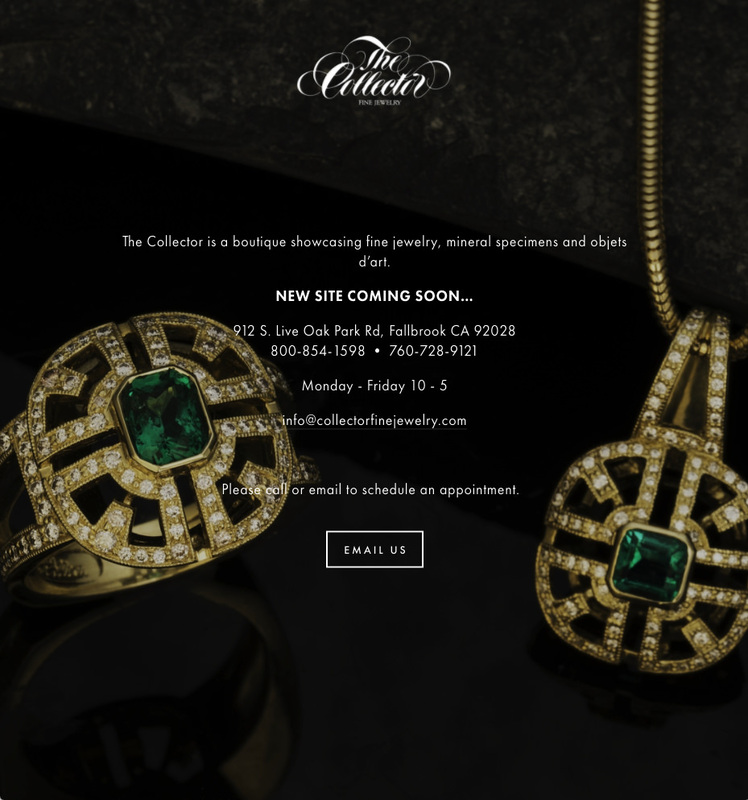 The Collector Fine Jewelry site is a Squarespace site with some custom CSS formatting. The company sells fine art prints and works on paper from the Americas and abroad. The site was built using Shopify's Minimal theme with custom CSS formatting modified LIQUID code, and Facebook and Pinterest sales channels. The charity helps families provide an affordable funeral for a loved child. The site was built with Squarespace's Adirondack template modified with custom CSS and Google Translate code injections. Scripted, modular, and navigable technical sales presentation that revealed the power behind Palm's mobile technologies in clear language and simple conceptual diagrams. The presentation was used by Palm's OEM sales partners including IBM, Symbol Technologies, and Franklin Covey. Included discussion points for completing enterprise sales and supporting case studies. Translated into French, German, Spanish, and Japanese. First-ever end-user training for Palm OS. 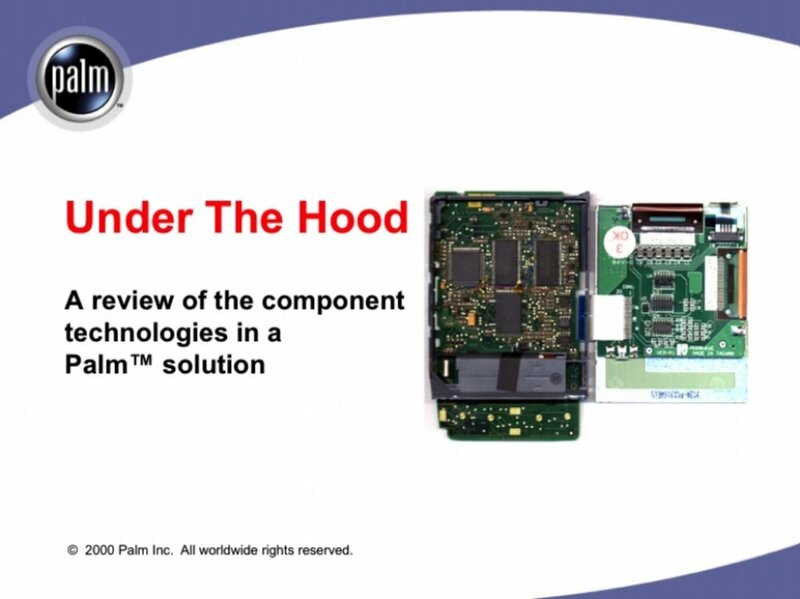 This presentation was used by Palm's channel and OEM sales partners to train their sales teams and support their customers. Scripted product launch presentation used by Hewlett Packard's sales teams to present the advantages of webOS for enterprise customers. Scripted, hands-on end-user training used by Palm's wireless carrier sales partners to train retail store sales associates. Scripted product launch presentation that introduced Cisco's high-end teleconferencing system for families and individuals to Best Buy's Magnolia store managers. On-device, animated presentation that introduced Palm's first-ever color product. The presentation played automatically on Palm m505 devices at the point-of-sale. Technical limitations required developing an innovative, soundless presentation style that could be viewed in a variety of lighting conditions. Top-to-bottom redesign of the on-device training. The intent was to create a visual tour of essential skils plus a few speed tips. This design won a Distinguished Technical Communication Award from the Society for Technical Communication during their 2008 International Online Communication Competition (IOCC). The Silicon Valley round included work from Apple, Cisco, Microsoft, and Oracle. On-device animation that presented the key features of Palm's first secure smartphone. The content was developed using cinematic script writing methodology that progressed from one-page text treatments, to storyboard, to Flash animation, to final MV4 content that was installed onto devices at the point of sale. Conceptual diagram that shows the potential of handheld computing for enterprise clients both large and small. This diagram was widely used by sales and business development teams at Palm and Palm's enterprise partners, including IBM and Symbol Technologies. Five-minute sales training on paper that that taught how to quickly present the advantages of the device, how to use the device, and understand how this would help their personal bottom line. Palm webOS had incredible potential—an operating system built with open-source web technologies that could connect every kind of device, from smartphones to mainframe computers. This technical manual for IT managers and system administrators provided best practices for deploying, configuring and managing Palm webOS smartphones in enterprise environments. Shirt-pocket-sized booklet that teaches the basics plus productivity tips. Shirt-pocket-sized booklet teaches the basics plus productivity tips. © 2018 All worldwide rights reservered. No portion of this site may be copied or used for any purpose without receiving prior written permission.